"Astounding! Scorching! Amazing! Outstanding twin guitar work! Fantastic Swedish underground hardrocker. Best psych guitar you’ll ever hear. Some of the best dual guitars. 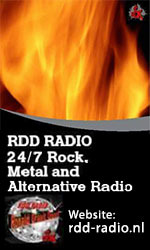 A must have for fans of 70’s Hard Rock." The credentials couldn’t be better when this vinyl album all of a sudden took off in the interest amongst collectors of vinyl records. Now 35 years later it is time to document this era and make these acclaimed songs available on the digital media. 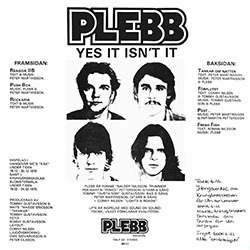 The album "Yes it isn't it" is a unique recording where typical songs like "Push Box" and "Tankar om natten" are great references for this album. I can only repeat. 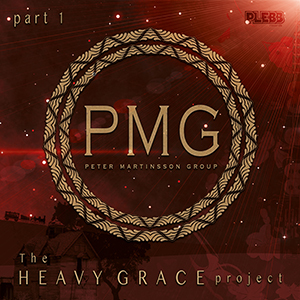 A must have for fans of 70’s Hard Rock. 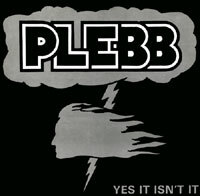 Plebb was founded in 1976 and were from the town Mönsterås in Sweden. Despite their young age, they created a unique and special style, of course, inspired by many of the era's famous rock bands and artists. It is of course the prominent role of the guitars and the songs unusual build that has become Plebb's token. The album "Yes it isn't it" became a milestone in their careers. 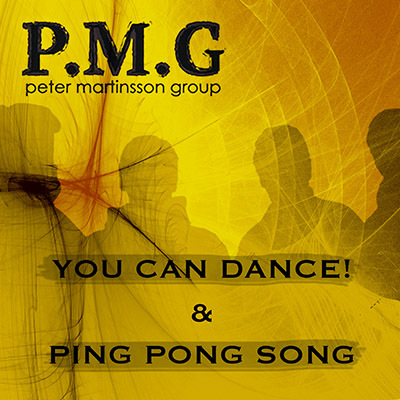 The recording as such is a slight and simple production. Made with almost no budget and under the most primitive circumstances. No multi track tape recorders or fancy studio equipment. No, we had two ordinary reel tape recorders for home usage. Borrowed a PA-mixer from a local dance band to mic up the drums and used the attic of the local bikers deserted club house as a recording studio. Mainly because of the good sound conditions with all matresses and old fabric furnishings that were found there. Some of the tracks were recorded in a school in Blomstermåla. The technology we used is called Sound on Sound which means that the background was first recorded and the song and the guitar fills were added by replaying the background and record the new parts together with the background on the other tape recorder. We were teenagers, 16-18 years old, and this was what we could afford. But we made it. Six months earlier a cassette was recorded with good results in a similar way that made the way for this production. 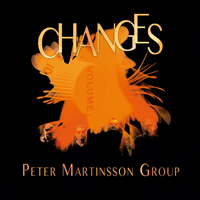 Today we see two of the former members in the Peter Martinsson Group.